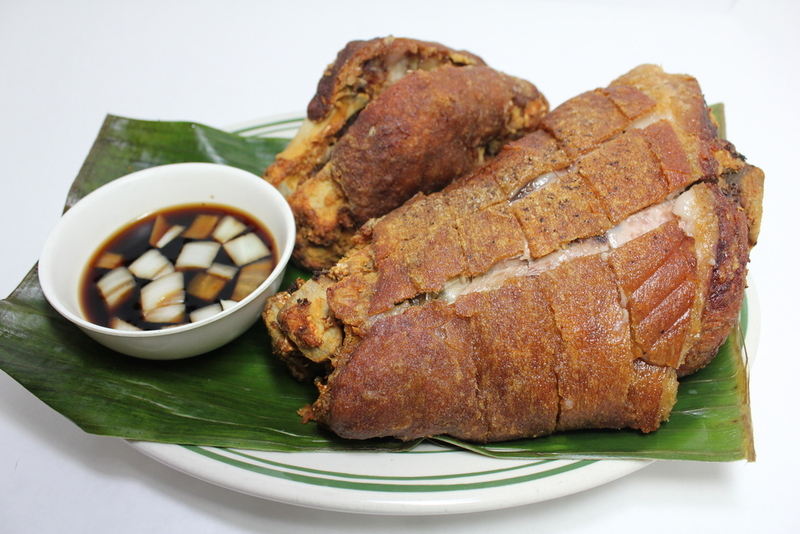 Maynila on Main St. offers popular, traditional filipino dishes served family-friendly entree style. Please join us Friday and Saturday nights for karaoke and entertainment! Our Kaldaretang Baka / Kambing is a must-try! Our famous pineapple hams are available for preorder during the holiday season! Place an order for Thanksgiving, Christmas, and Easter!